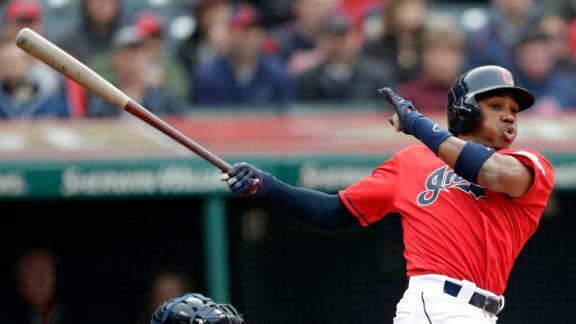 Cleveland plates 6 runs with 2 outs in the 5th inning, including hits by Greg Allen and Jason Kipnis to remove Julio Teheran from the game. 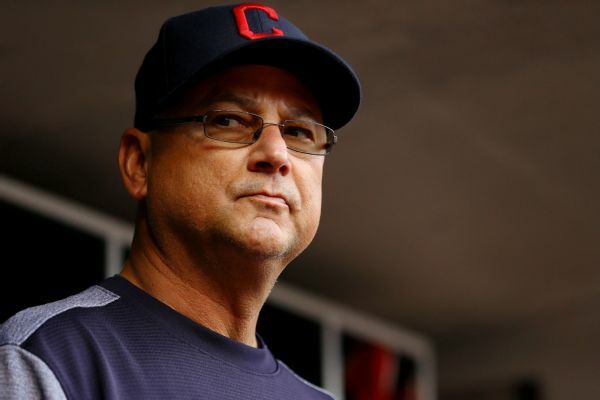 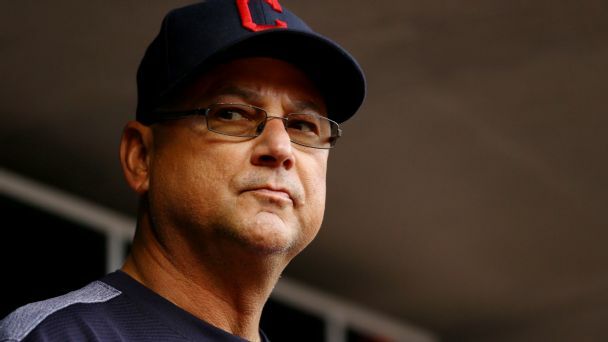 Seven decades after Cleveland's last World Series title in 1948, skipper Terry Francona says, "We have been pushed around a lot, but now, we are pushing back." 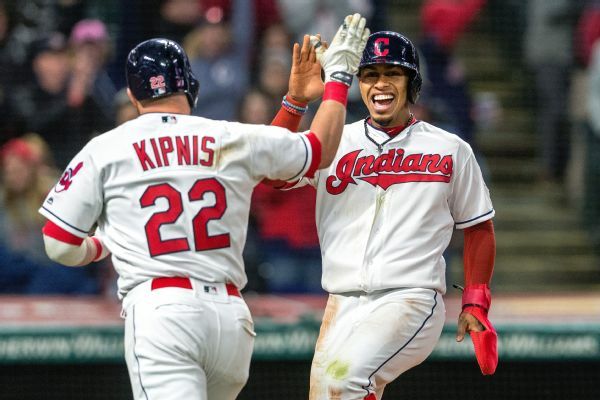 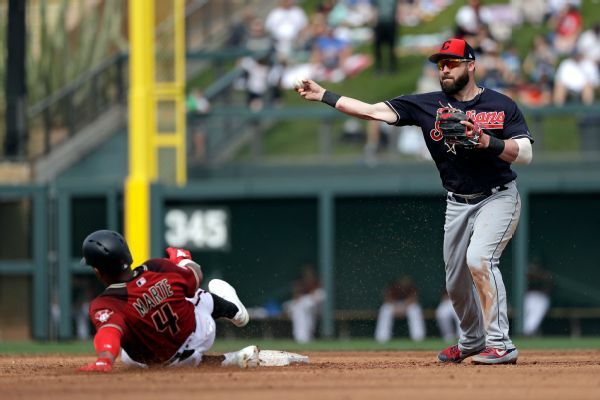 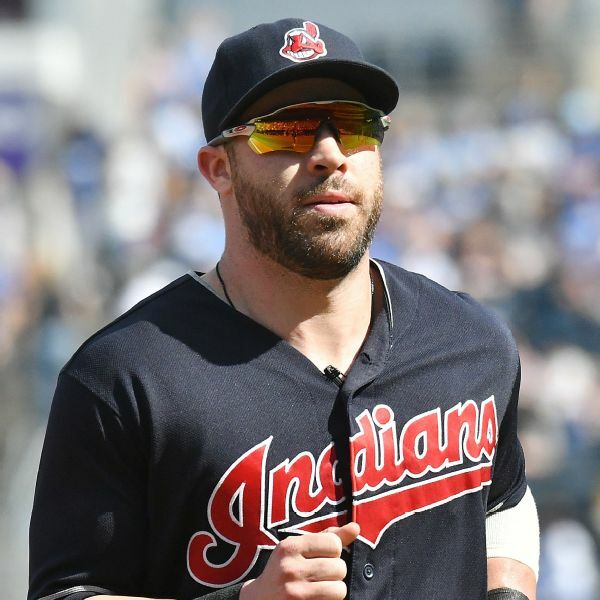 Jason Kipnis took fly balls in center field on Tuesday as he transitions from playing second base after the Indians acquired third baseman Josh Donaldson in a trade last week from the Blue Jays. 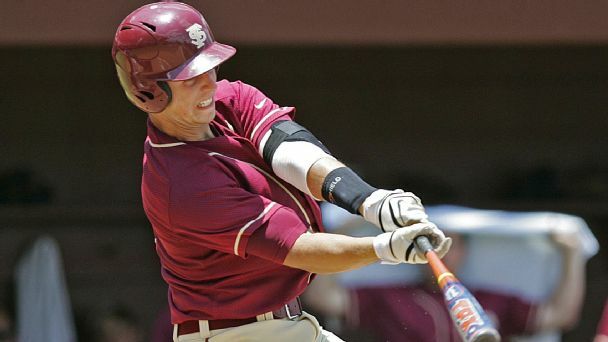 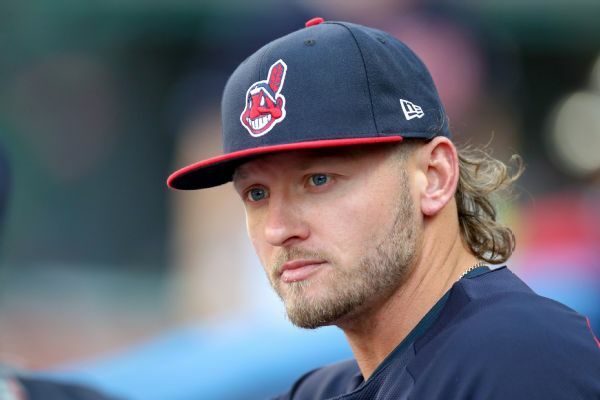 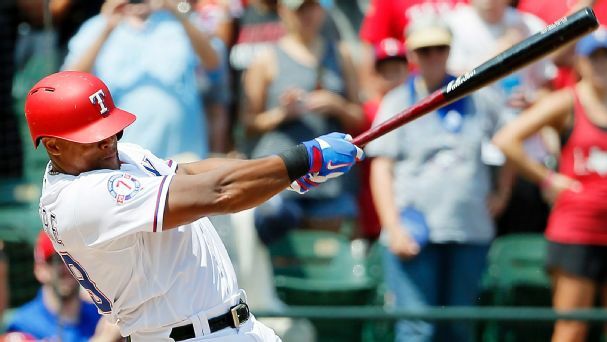 Josh Donaldson hit a grand slam in Triple-A on Monday, soon after the Cleveland Indians put the new arrival on the disabled list to give him more time to rehab a calf injury in the minor leagues.